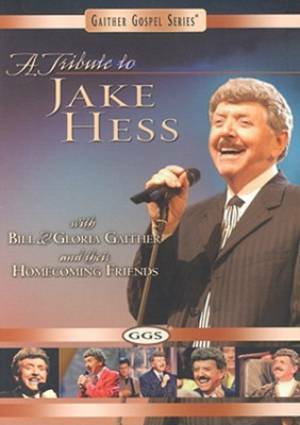 Tribute To Jake Hess by Jake Hess was published by Gaither in July 2004 and is our 18737th best seller. The ISBN for Tribute To Jake Hess is 0617884459291. Be the first to review Tribute To Jake Hess! Got a question? No problem! Just click here to ask us about Tribute To Jake Hess.